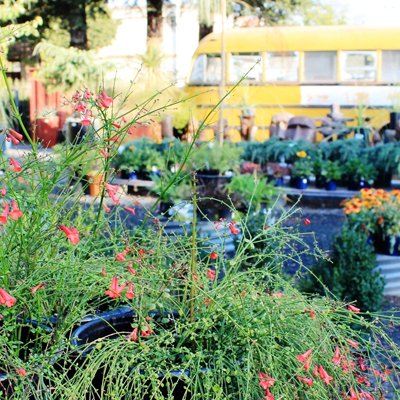 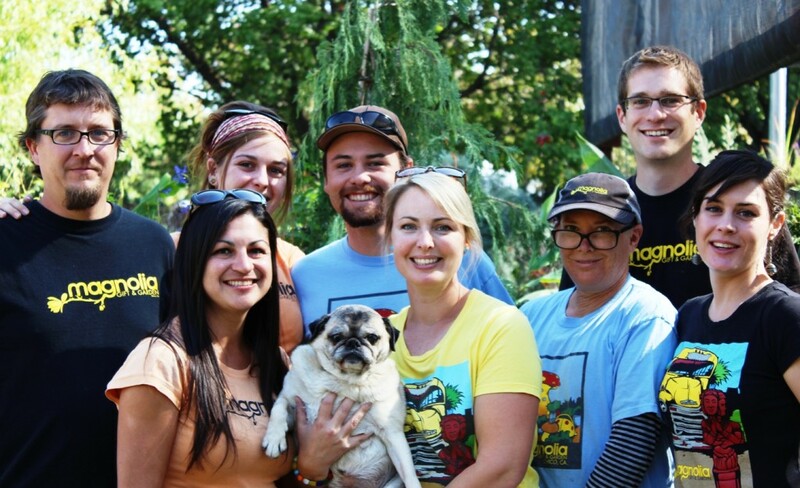 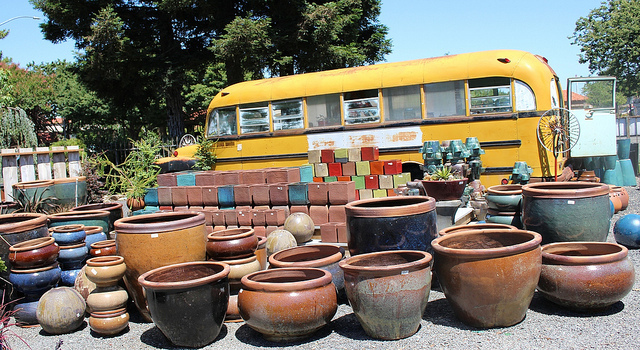 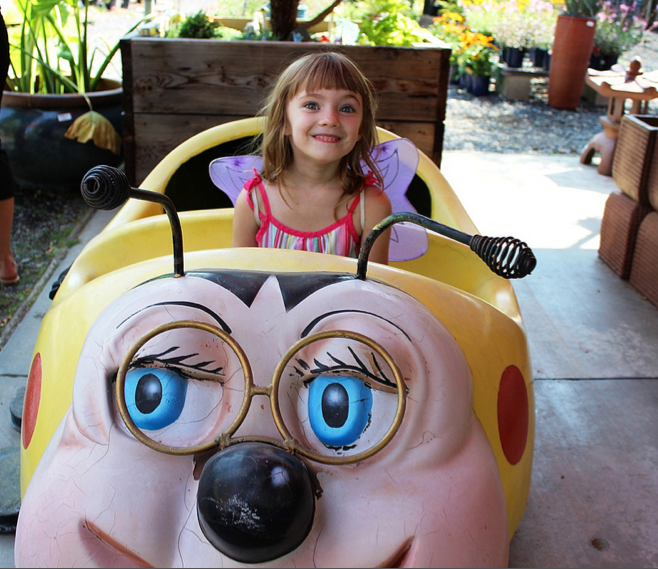 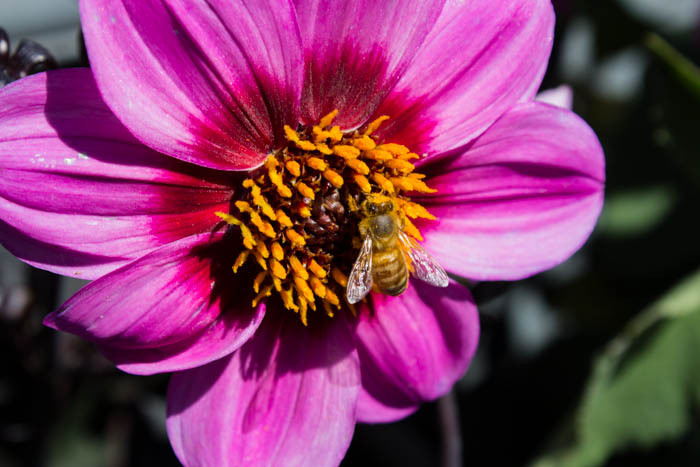 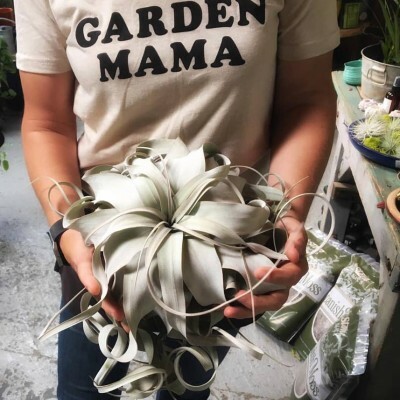 Magnolia Gift and Garden has a knowledgeable, friendly staff that strives to help customers accomplish their gardening goals. 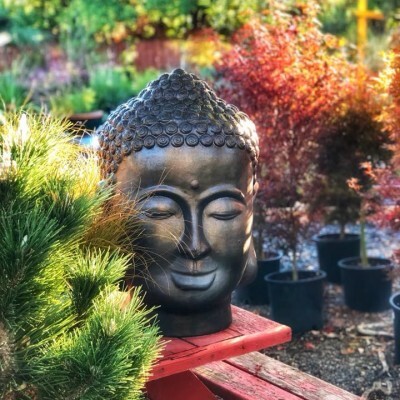 Just ask and we will be happy to suggest ways to maximize your success and make your garden something both you and Magnolia Gift and Garden will be proud of. 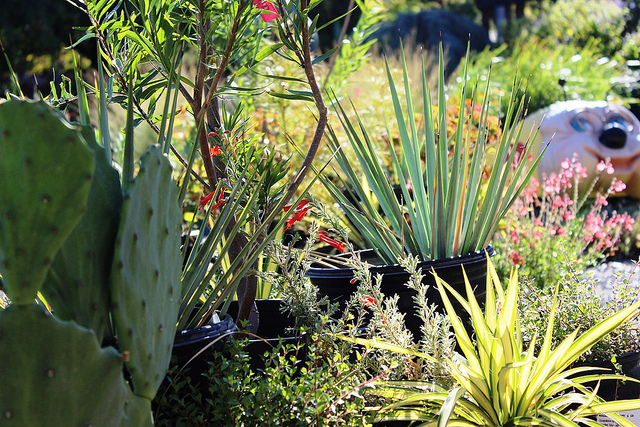 We specialize in Water Wise plants, Japanese maples, and plants with bold textures for unique, modern and creative design. 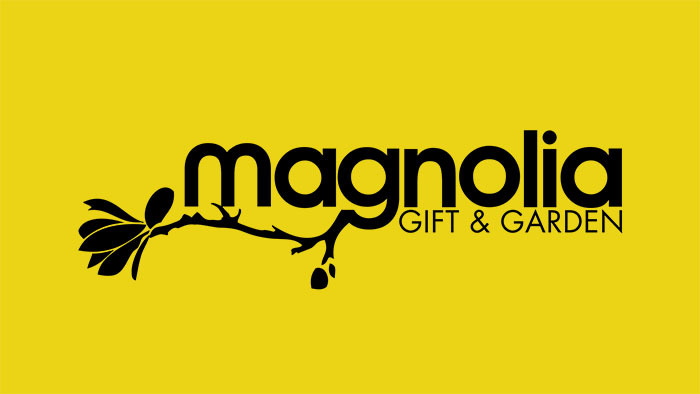 Magnolia Gift and Garden pledges to do everything in our power to make your time with us a beneficial and enjoyable experience. 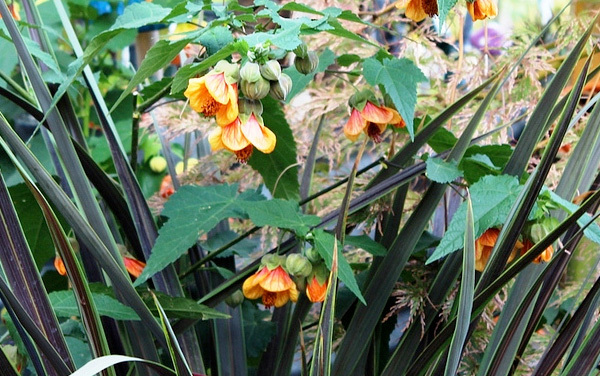 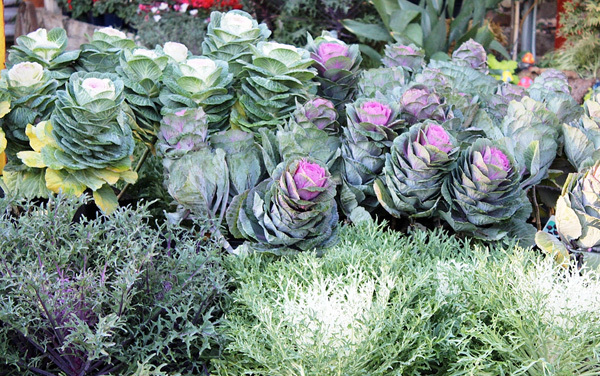 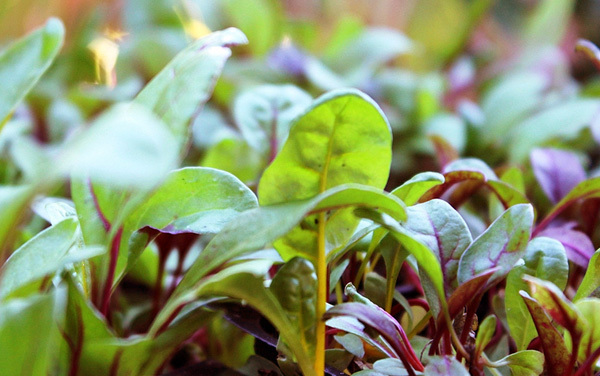 Come visit for new gardening inspiration. 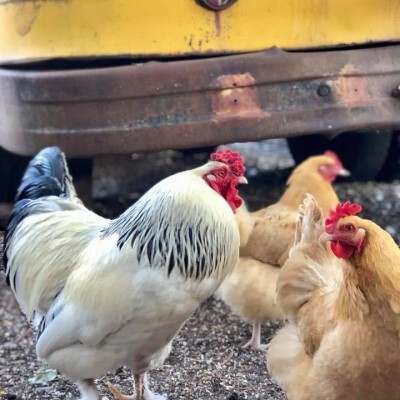 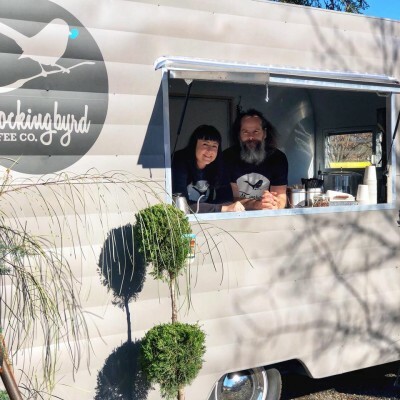 Located on the nursery grounds is Mockingbyrd Coffee Co. A super fun coffee trailer offering organic, small batch coffee and other delightful treats.